As an entrepreneur and executive, Natalie has successfully raised more than $20 million in corporate and philanthropic investments and government contracts and is responsible for more than $300,000 in cash prizes awarded to entrepreneurs. Today, Natalie serves as the founder & CEO of Walker’s Legacy and founder & chairwoman of the Walker’s Legacy Foundation. Walker’s Legacy is a digital platform for the professional and entrepreneurial multicultural woman designed to inspire, equip, and engage through thought-provoking content, educational programming, and a global community. The organization has been named by Inc Magazine as one of the ‘25 Companies Determined to See Women Succeed’. The global women in business collective - which currently operates in more than ten cities across the country - also has an adjoined nonprofit arm, Walker’s Legacy Foundation, funded by the W.K. Kellogg Foundation and the Coca-Cola Foundation which was founded in 2016. Cofield previously served as the youngest Chamber President for a Top 15 City in the nation when she was appointed to the position of President & CEO of the Greater Austin Black Chamber of Commerce, a post she held for roughly five years. In this role, Cofield was responsible for partnerships with companies including Google, IBM, Facebook, HPE, and Whole Foods, among others. Previously, Cofield also held roles as Special Assistant to the General Manager of Community Development for the City of Los Angeles and as Director for Industry & Business Development for the Washington DC Economic Partnership where she was responsible for developing the first $100,000 business plan competition on behalf of the District of Columbia. 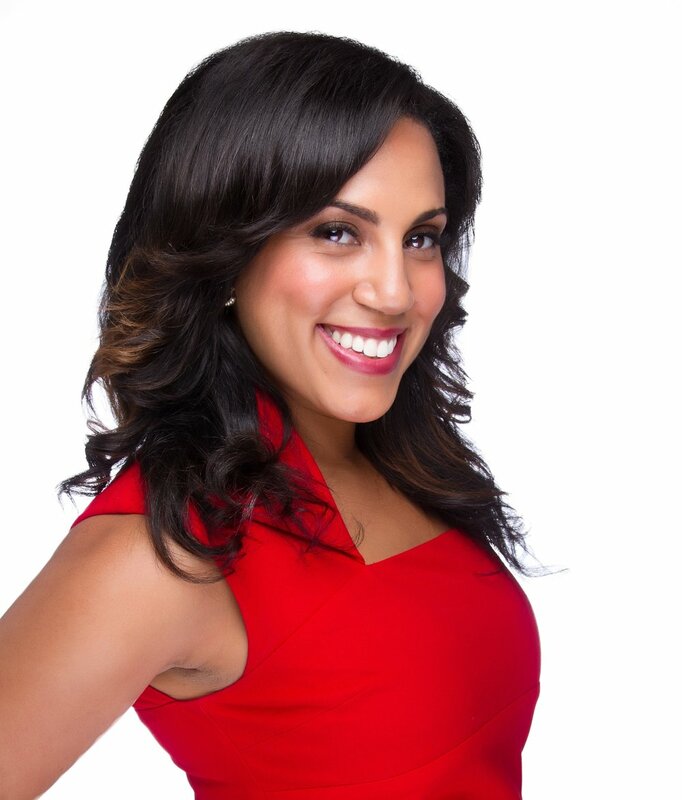 Cofield began her professional career working on Wall Street as a Management Consulting Analyst with JPMorganChase. As an advocate, Cofield has served as the youngest person to testify before the US Senate Committee on Small Business & Entrepreneurship and is a sought-after expert for government and corporations on topics of diversity and inclusion. Her work in this space of diversity and inclusion resulted in her serving on the founding advisory board of the Google Supplier Diversity Council. She frequently is asked to provide testimony before Congress about entrepreneurship challenges for small, women and minority led firms. Cofield has taught on topics of entrepreneurship for Zumbi Dos Palmares University in Sao Paulo, Brazil and has conducted numerous trade missions to countries including Nigeria, Kenya, South Africa, Brazil, and England, among others. Natalie is an Aspen Ideas Fellow, an Ashoka Changemaker Fellow, a Google NextGen Leader, a Tow-Knight Entrepreneurial Journalism Fellow and a 2018-2020 member of the AARP Innovation Council which advises the President & CEO of the billion dollar association. In 2017 Cofield was named one of the 100 Most Influential Washingtonians by the Washington Business Journal. In 2016 she was named a Southerner of the Year by Southern Living Magazine. In 2015 Cofield was named one of the 100 Most Influential African Americans in America by The Root 100. In 2013 Cofield was named the Technology Diversity Evangelist of the Year by Google and one of the Top 10 Black Innovators by MVMT50, an initiative of South by Southwest. Cofield is an honors graduate of Howard University, where she was an inaugural Bill Gates Millennium Scholarship recipient and the Baruch School of Public Affairs where Cofield was a National Urban Fellow.